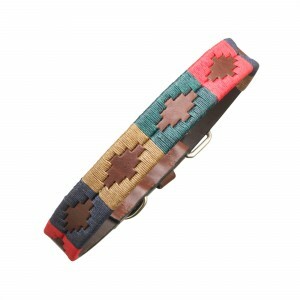 Perfect to make sure your four-legged friend can enjoy snoozing in style and comfort - this tail-wag.. The Country Collection is the same design and fabric as the Classic collection, but the added touch .. The Petalo dog lead matches the Petalo dog collar and features a design inspired by the iconic Hermo..
Navidad dog lead measures 115cm in length and features stunning, eye-catching pampa designs in red, .. 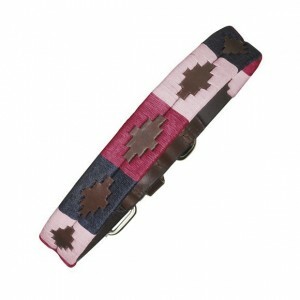 This Cielo dog lead is 115cm long and features hand-stitched pampa diamond designs in shades of blue..
Black Argentine leather dog lead, hand-woven with pampeano&apos;s signature wax-dipped saddlery thre.. 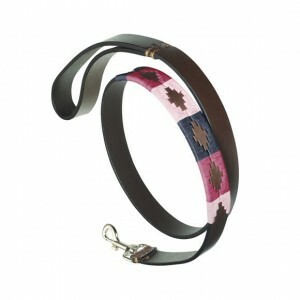 The Petalo pampeano dog collar features three stunning colours of navy, pale pink and bright fuchsia.. This Navidad leather pampeano dog collar is a favourite in our luxurious leather dog collar collecti..
You are viewing our beautiful pampeano polo dog collar, the Cielo. 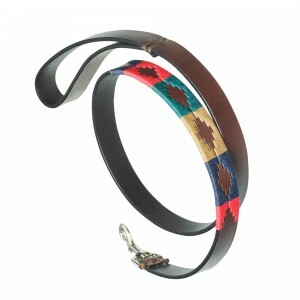 Vibrant waxed saddlery threads in..
Audaz means bold&apos;, and this is a design which honours the adventurous spirit of La Pampa, where.. 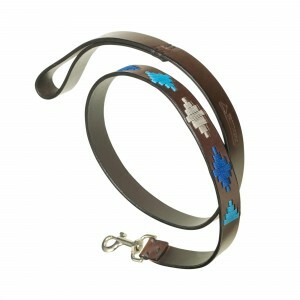 Exquisite black leather dog collar with bandera blue and grey wax-dipped saddlery threads. 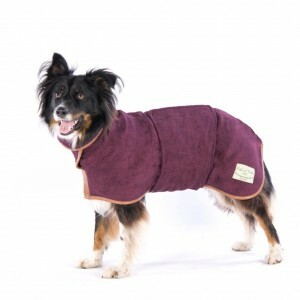 The iconi..
Ruff and Tumble&apos;s Drying Coat dries your dog in minutes and takes the hassle out of managing we..
Geniune handwoven Harris Tweed collar and lead set. Assorted Colours.Sizing: • Small: Collar: 20-30c.. 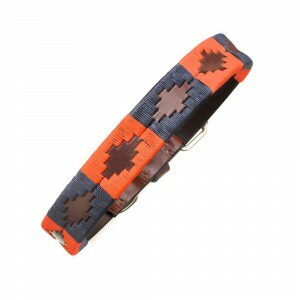 When you are purchasing an item of Buff Headwear for yourself, you can now also purchase a Dog Buff ..